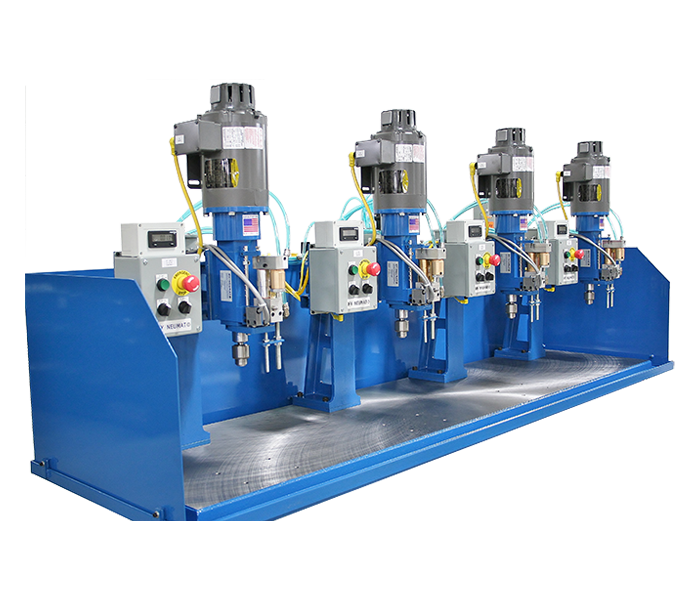 Hypneumat, Inc. manufactures an array of automatic drilling units, tapping units and multiple spindle heads under the Hypneumat, Commander and Snow brands. 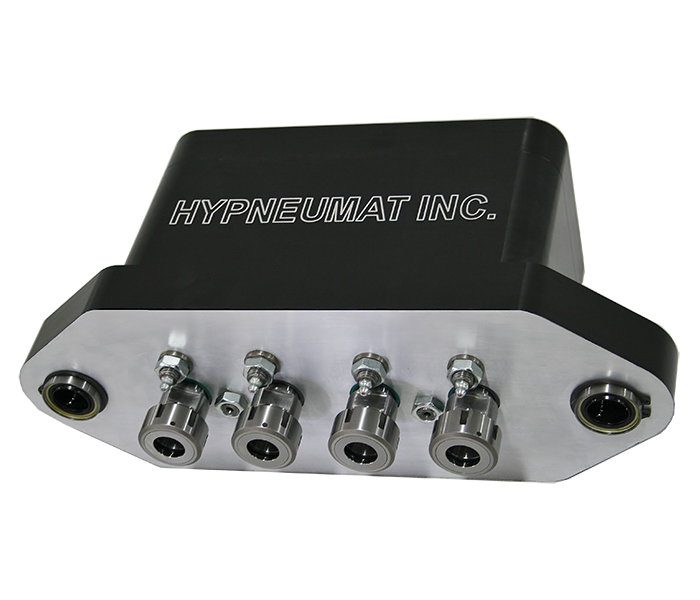 Hypneumat also specializes in contract precision machining services offering multi-axis turning and vertical machining capabilities. Our application specialists will assist in configuring our self-feeding units to suit your requirements. 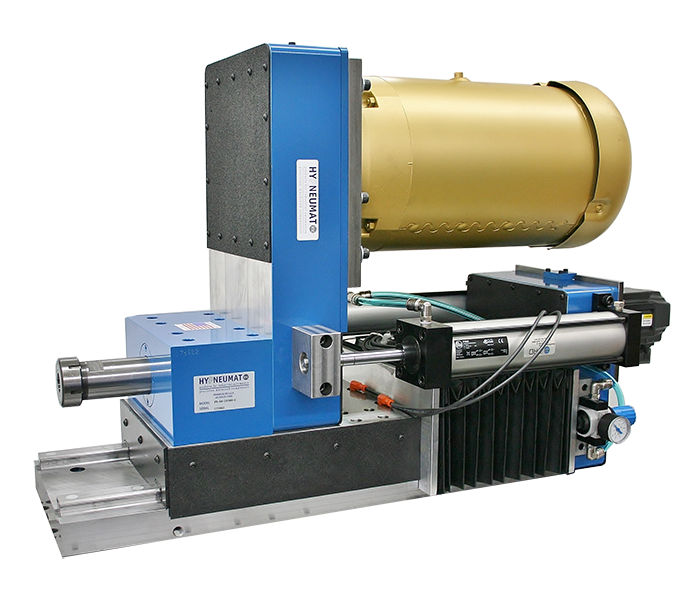 Hypneumat offers special machines for many drilling and/or tapping applications. Hypneumat listens to the client's needs and delivers solutions to increase their production efficiency with reliability and longevity in mind. - John Weber. President, Hypneumat Inc.